The new Agri-food Pilot Canadian immigration program will allow temporary foreign workers to become permanent residents of Canada. Find out more here! The new Agri-food Pilot Canadian immigration program will welcome another 2,750 permanent residents to Canada every year. 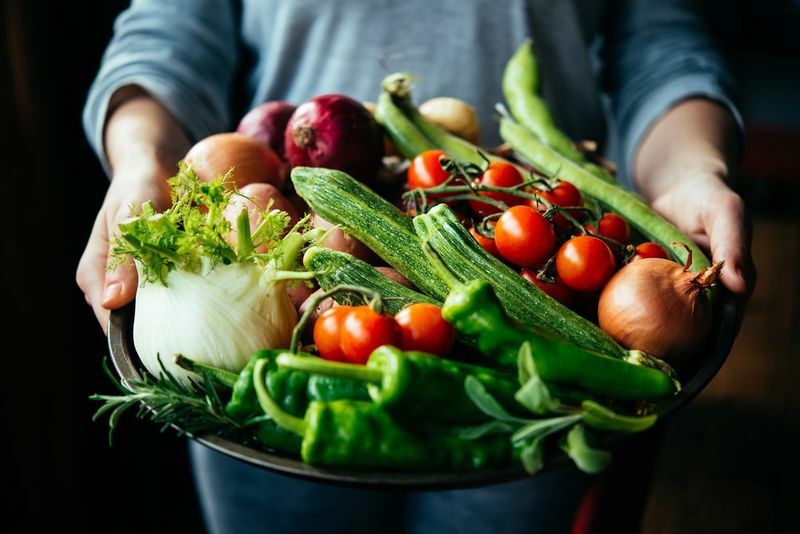 This new program, announced in the recent Budget 2019, will assist agri-food workers who have been working in Canada with a new, easier path to permanent residence. The program is set to run for a minimum of three years and is thought to start later this year. Learn everything you need to know to get your application through the door as soon as possible. Canada is in great need of immigrants. There are too many essential jobs in the country left unfilled simply because there aren’t enough people to do them. The Agri-food industry is no different. Mary Robinson, president of the Canadian Federation of Agriculture (CFA), recently said, “it was reported in 2014 that approximately 26,400 jobs were left unfilled and [Canada] lost 1,5 billion dollars as a result.” Our country will continue to lose money if they don’t make a plan to attract and retain foreign nationals for work. It is precisely this dire situation that the Agri-food pilot seeks to address. 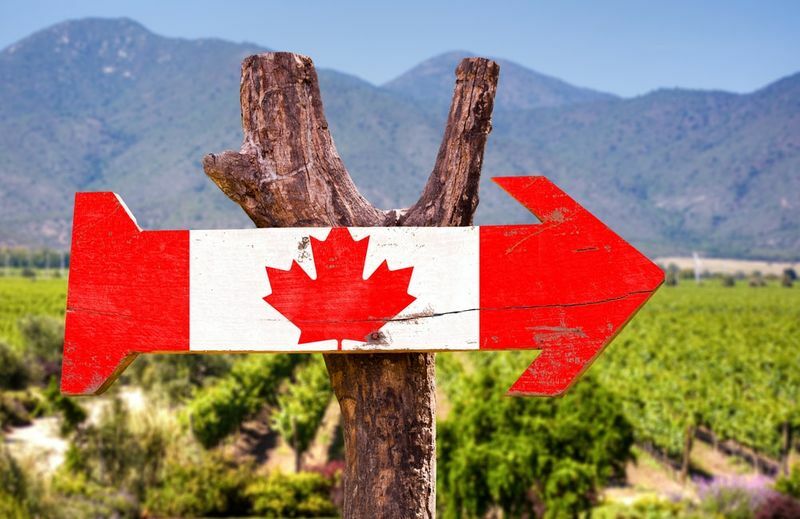 Currently, there are many foreign nationals working in the Canadian agricultural industry through the Temporary Foreign Worker Program who frustratingly need to renew their work permits annually. Once this new pilot Canadian immigration program opens, it will provide these workers with a pathway for permanent residence for them and their families. With the possibility of becoming permanent residents, Canada hopes to keep these workers in their country to help uplift the struggling agricultural industry. As permanent residents, foreign workers will have access to several social programs that will make their lives easier in the country, including Employment Insurance, pension and free national health insurance. The Agri-food Pilot will be subject to the Immigration and Refugee Protection Act, which limits the number of people who can earn permanent residence through this program to an annual 2,750 principal applicants. This number does not represent the total number of newcomers who will be able to call Canada home thanks to the pilot program. Family members of the principal applicant will also be able to earn permanent residence. Their inclusion will certainly push this number way over the 2,750 mark. 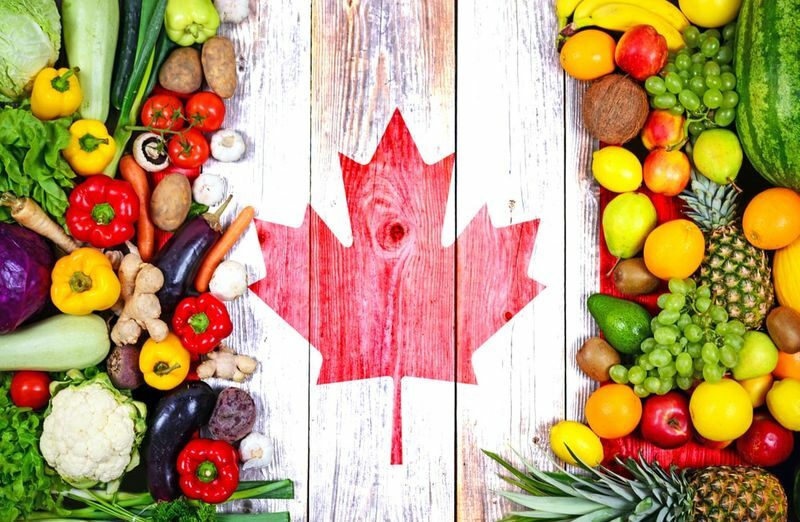 Several unions and councils in Canada are applauding the Government of Canada for their dedication to help the agri-food industry. According to Chris White, president of the Canadian Meat Council (CMC), “we currently have over 1,700 vacancies to fill with 900 butchers looking for permanent residence - this immigration pilot will provide a pathway to residency for butchers in all provinces which isn't available to us right now.” This just proves how vital the new Canadian immigration program is to the country’s economy. Immigration, Refugees and Citizenship Canada have yet to release any specific details about the program and its requirements but it is expected to be revealed soon seeing as the program is confirmed to open later this year. We believe that the program will follow in the footsteps of the Atlantic Immigration Pilot and Rural and Northern Immigration Pilot due to their similar design. The Atlantic Immigration Pilot was launched in 2017 to address the labour shortages experienced by the four Atlantic provinces of Canada. Nova Scotia, New Brunswick, Newfoundland and Labrador, and Prince Edward Island have all seen great success from this program and because of this, the program has been extended for two more years than its original lifespan. It is an employer-driven, Canadian immigration program which requires applicants to have a job offer from a designated employer in order to succeed with the application process. Inspired by the success of the AIP, the Rural and Northern Immigration Pilot was put into effect on 24 January 2019. Much like the Atlantic provinces, the rural communities of Canada are in great need of immigrants to bolster their population and economy. This program was designed with this in mind and aims to attract and retain foreign workers to the smaller communities of Canada. The community must first apply to the program for consideration. If it is successful, the program will target and find candidates who will have a positive impact on the economy of the community and invite them to apply for permanent residence. We will let you know as the new Agri-food pilot program opens. Once it starts accepting applications, we will be there to guide you through the process. In the meantime; however, you should consider some other Canadian immigration programs that could get you to Canada quickly. We make this process easy for you. Once you sign up for our services, we will evaluate your unique profile against over 70 different immigration routes to Canada (each with their own unique set of requirements) to find the perfect programs for you. Our Regulated Canadian Immigration Consultants (RCICs) will use their expertise to maximise your chances of coming to Canada. Each of them have personal experiences with the immigration system, having gone through the system themselves. They have the legal authorization from the Government of Canada to assist you with your application and they are dedicated to do so. Get them working on your application today! Sign up here to start your journey to Canada.